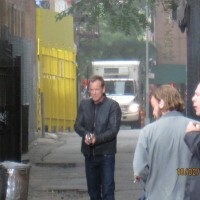 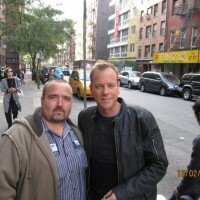 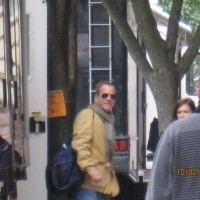 Today we have more behind the scenes photos from the 24 Season 8 promo that was filmed in Chinatown, New York City last week (October 2nd 2009). 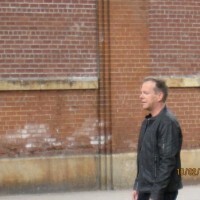 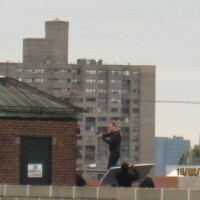 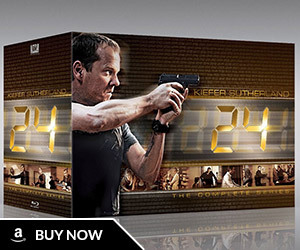 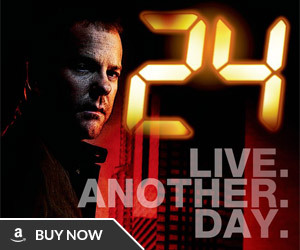 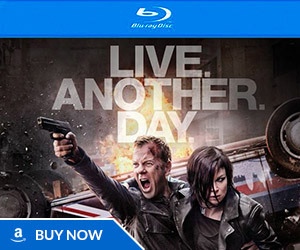 In them we see Jack Bauer (Kiefer Sutherland) on the rooftop of an apartment complex, in an alley way with his gun drawn, and standing on top of a taxi cab. 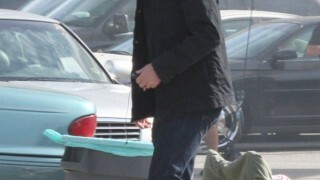 Click the thumbnails to view the full-sized pictures.